In Saudi Arabia, local Palm Kernel Meal (LPKM) was tested as a partial or a total replacement offish meal in the different diets of the studied fish. 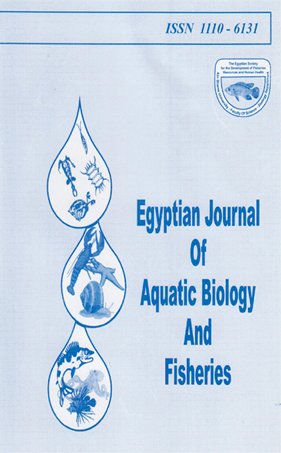 The experiment was carried out on tilapia (Oreochromis spllurm) reared in fiber glass tank filled with water pumped from the Red Sea. Six diets were formulated, diet I without LPKM and its contents of protein was 35%, Diets, (11,111,1V and V) contained an increasing levels of LPKM which corresponded to 30%, 25%, 20% and 15% of proteins respectively* Diet VI consisted only of LPKM without the addition of any other ingredients and contained 5.83% protein.The lowest increase in weight was observed with fish fed on diet VI, while the highest increase was observed with diet I. The best food conversion rate (FCR) was noticed with fish fed on diet I (1.73). while the worst FCR (4.4) was with diet VI.Ash, dry materials, water, protein and fat contents in 0. spilurm carcass muscles, showed no differences among experimental diets I to V. On the contrary, fat and protein contents were significantly lower in muscles of fish fed on diet VI, and their moisture and ash contents were relatively high compared to other diets tested.